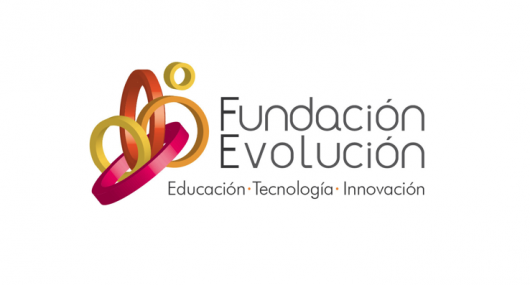 Fundación Evolución, the NGO which supports the TELAR-iEARN network in Argentina, will host the iEARN Conference and Youth Summit June 29 – July 5, 2014 in Puerto Madryn, in the province of Chubut, Argentina. In 2014, the iEARN-Argentina will again host the conference, and students and educators from around the world will be presenting and sharing models for using technology to build global understanding and enhance teaching and learning. Stay tuned for more news of the event, to which everybody is invited.